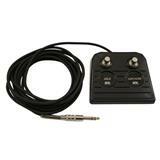 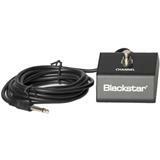 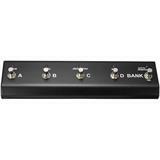 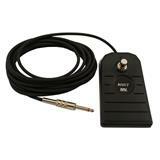 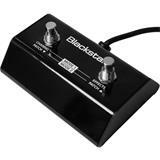 Blackstar FS-1 Footswitch, PKABS0021Z 1-button footswitch for Blackstar HT-5S. 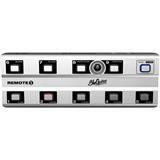 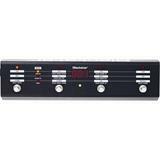 Switches between clean channel and distortion channel. 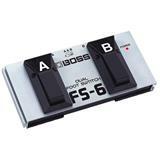 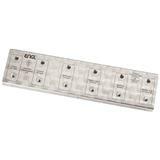 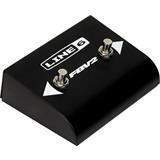 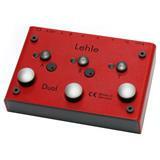 Dual Footswitch, Two functions on/off (E 625, E 650, E 320, E 322, E 325, E 530, Classic line). 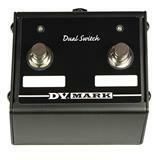 Basic Dual Footswitch options for controlling channel switching and boost on select DV Mark heads. 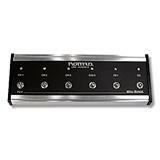 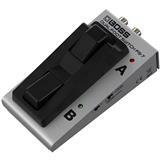 Six button footswitch for Mesa Boogie Nomad 100 amplifier. 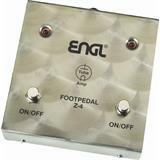 Basic Single Footswitch options for controlling channel switching or boost on select DV Mark heads.